Have completely private and secure screening of trailers, promos, screeners and in production edits etc. Our solution enables you to create separate levels of administrator each with their own levels of access and control together with the ability to group access by company division, sales team or individual sales team member. Our Internet Broadcaster solution allows you to broadcast online, worldwide, 24/7"
Broadcasting is on both the online and mobile platforms with fully iOS, Android & Windows compatibility. With built in geo-blocking & payment gateways, our scheduling tool enables you to create custom, per second schedules, for playout up to one year in advance. The solution includes a full Admin CMS that allows you to fully manage content, creating schedules from the combination of programme content, adverts, indents etc. A simple to use ingest tool will automatically generated thumbnails and calculate the duration of each individual item of content. We enable you to target local communities with niche content or broadcast to a worldwide audience with your own Channel. We have very extensive experience in App Development for IOS, Android and Windows for both Tablet & Mobile. Our Apps are used by clients wishing to promote their own solutions or as a market places for trade bodies and organisations. We provide an admin CMS that allows you to manage the App content and who the recipients of the App are (e.g. different versions for North America, South America, Europe and Asia etc). The content on our Apps can be remotely updated at any time via a dedicated Admin CMS. Our live webcasting solutions are used by clients worldwide to provide television style internet presentations. 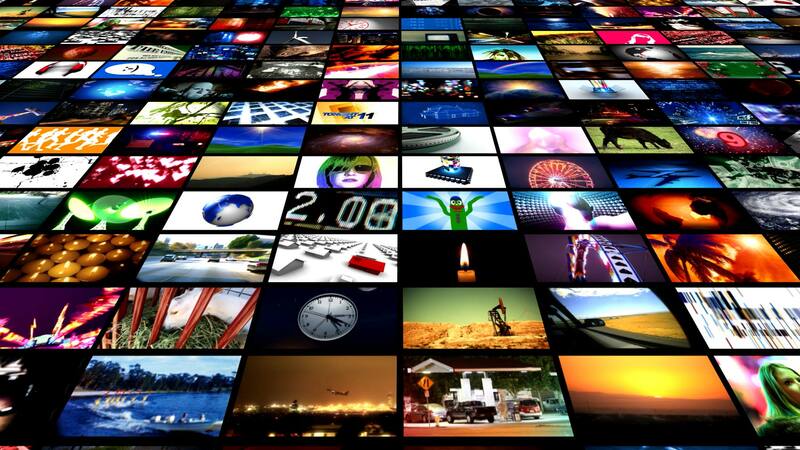 Solutions provide for private corporate viewing to the broadcasting to an international public audience. We are able to help personalise your company adding the human element to your website. During events we offer onsite 24/7 support. Our technicians are on site to give you piece of mind – we are present in case there is a problem or to encode new content if it becomes available. Clients range from multinational organisations to local charities, with solutions that manage your systems or website to give you the most cost effect and reliable solutions that work. Experience with Swift would be an advantage. Experience of ActionScript would be an advantage.